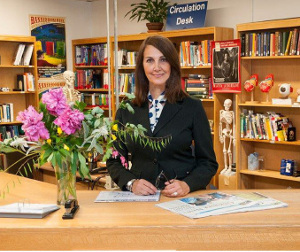 You can expect friendly and helpful assistance at the Circulation Desk. You can reach us by telephone at 978-630-9125. 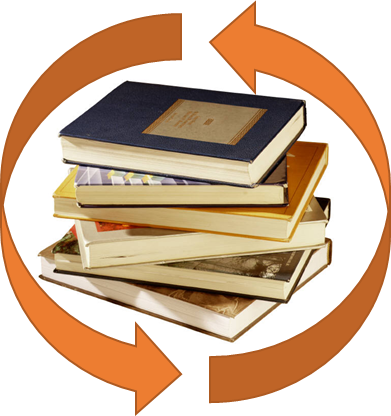 From the library web site, access the LIBRARY CATALOG by choosing BOOKS from the FIND menu at the top of the page. Enter your library card number (279451 followed by your student ID number, including the zeros) and your last name in ALL CAPITAL LETTERS. From the library web site, access the LIBRARY CATALOG by choosing BOOKS & MORE from the FIND menu at top of the page. Choose "All C/W MARS Libraries" and conduct your search to locate the item. Open the record by clicking on the title. Check that the item status is "Available." Click "Place Hold" at the top right. When the book arrives in approximately 5-7 business days, you will receive an email at your MWCC email account. You will then have one week to pick up the item at the Circulation Desk.